Die Department | JANDC CO.,LTD. 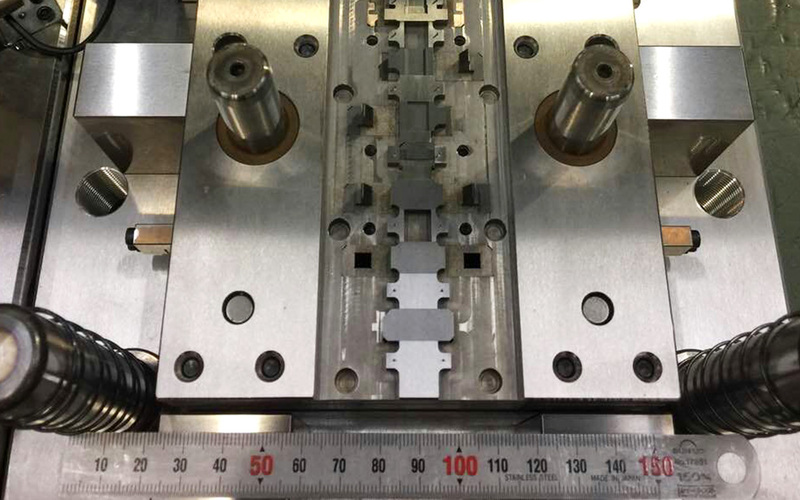 Dies of high quality produced by ultra precision stamping equipment. 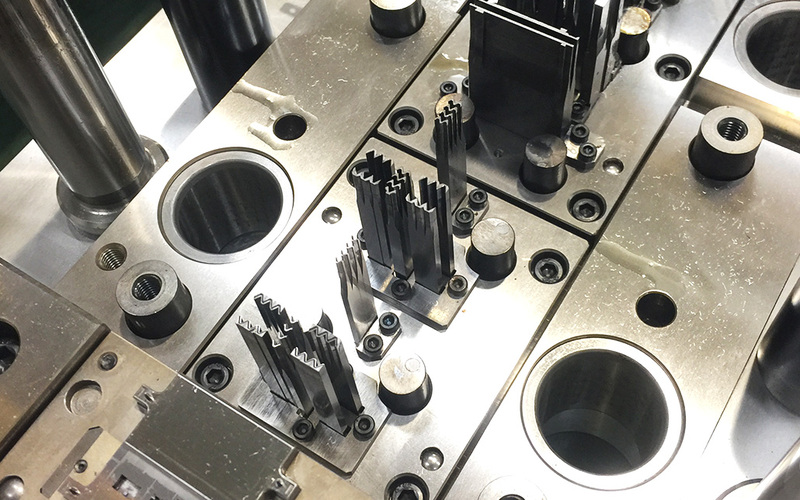 Starting with manufacturing parts, we set up the Die Department. 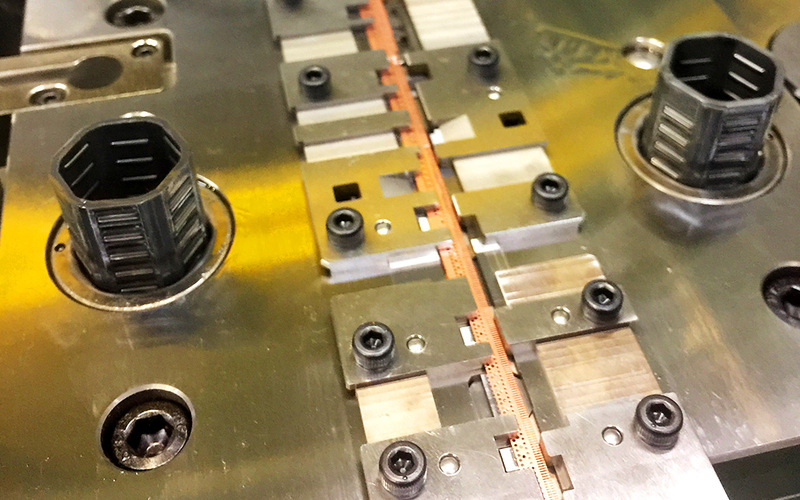 Processing from stamping dies to plastic moulds, we are striving to improve our technological capabilities to ensure the quality of our products. Therefore we can offer the short lead time services to our customers at low costs.